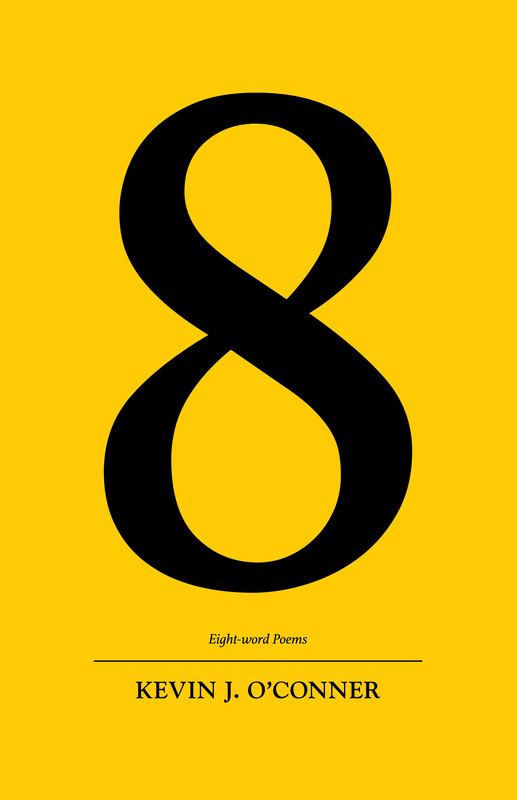 8: Eight-word Poems is my tenth collection of poems. Every month, I give myself a new writing challenge. When I had not come up with one by the time August 1 rolled around, I figured I’d try eight-word poems, since August is the eighth month of the year. This collection contains all the poems I wrote during the month of August 2017—all of them eight words (except the ones that were inadvertently seven words long, which I have fixed). Unlike my previous books, 8: Eight-word Poems is not divided into sections. The poems are numbered, though, from 1 to 692; since I inadvertently skipped a number in the 50s, that means there are a total of 691 poems. Subject-wise, it’s all over the place, covering most of the things I tend to write about, from introspective stuff to small moments to current events to random observations. Because of their length, many of these poems are haiku-like, some are silly, and some are cryptic.